Your article on the U.S.-Colombia Free Trade Agreement (FTA) forecasts a generally benign economic outlook for both countries after the FTA’s enactment. However, the FTA poses certain long-term economic concerns for Colombia, along with the oft-discussed union safety issues. Colombia today has one of the highest levels of income inequality in the world, an 11 percent unemployment rate, and an interest rate that fell nearly 45 percent from 2007 to 2010. Colombia must therefore carefully manage both incoming FDI, and import levels so as to not fall into the same trap as Ireland earlier in the decade. 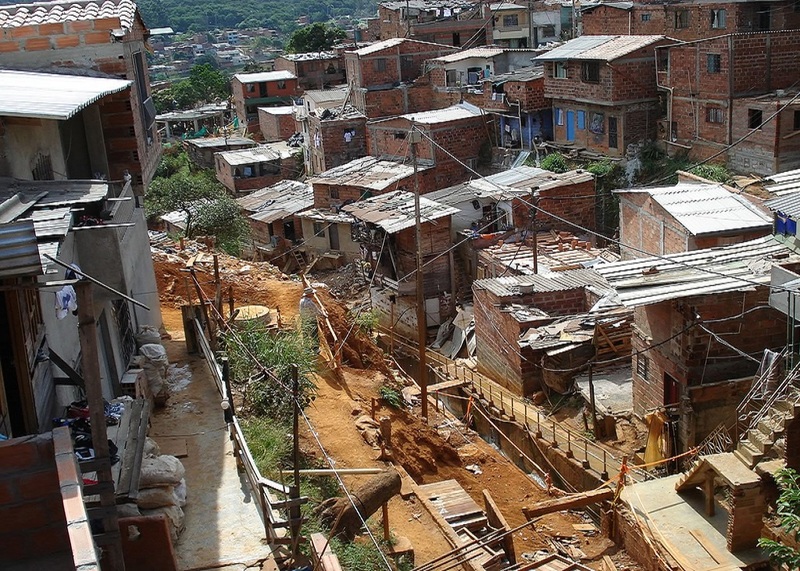 The Colombian peso has also appreciated in recent years, and coupled with rising demand in the equity and housing markets, capital inflows reaching $8 billion have bolstered spending, but failed to spur development in rural regions. Because the United States subsidizes many of its own agricultural products, the newly lowered tariffs will crowd out Colombian commodities on the U.S. market, harming the rural farming sector where nearly a quarter of Colombians still work and driving over half the population below the rural poverty line. The lower wages and short shipping time to American ports will help to attract FDI to urban manufacturing. But, your article ignores that rural infrastructure lags far behind urban, ranking in the bottom third of the world in quality of railroads, highways, ports, and overall business security, discouraging rural development and forcing population migration similar to that seen in post-NAFTA Mexico. Moreover, this increasing rural displacement rate and income inequality alarmingly correlates with rising involvement in guerrilla groups and violent crime, especially in countries where these capabilities already exist. 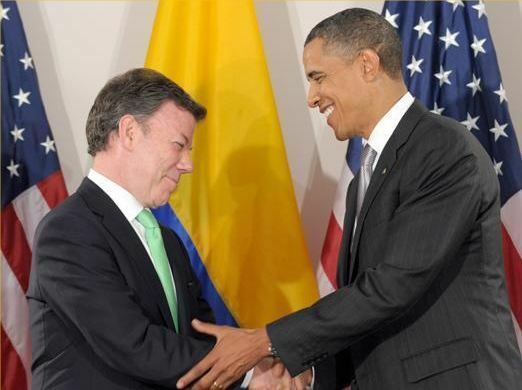 There is no question that this FTA will expand both the American and the Colombian economies; Colombia, however, must enact proper regulations on foreign business and investment, a more expansive rural development agenda, and a plan to protect unionized labor so as to extend these benefits into the future.